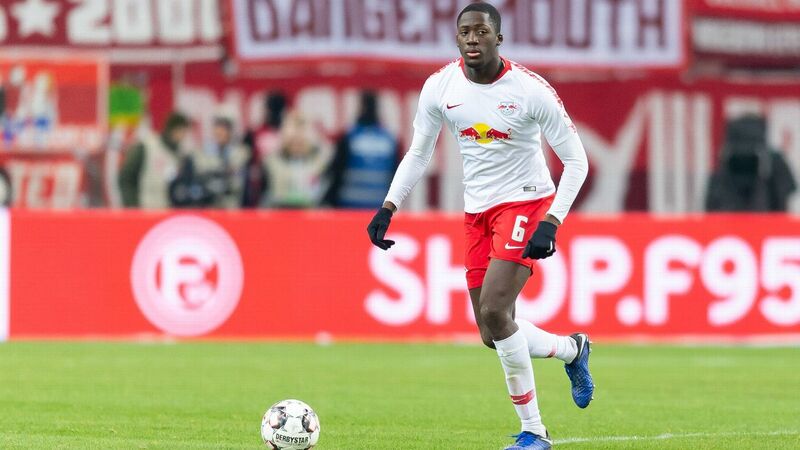 RasenBallsport Leipzig midfielder and Liverpool transfer target Naby Keita plays for two men, according to Schalke sporting director Christian Heidel after his side's opening Bundesliga victory. Schalke's win was particularly well deserved as they were playing against "12 men" according to Heidel, who marvelled at the Guinea international's ability to evade the home side's attentions. "Everyone has seen that RB are a top team, especially since they played with 12 today," Heidel told journalists, as reported by Spox. "Naby Keita plays for two! 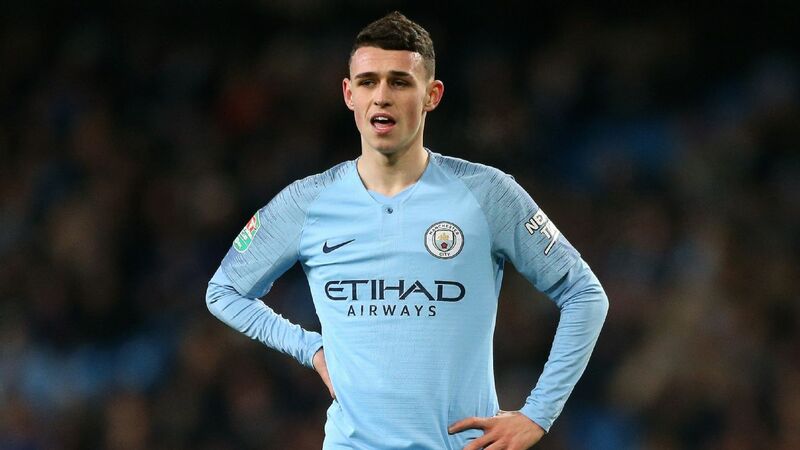 "The kid is unbelievable," he added. "I've rarely seen anything like it. "Even when three [Schalke players] were on him, he somehow managed to keep hold of the ball." Schalke may have emerged victorious following goals from Algeria's Nabil Bentaleb and Yevhen Konoplyanka to hand RB Leipzig an early setback, but Keita's quality shone through during a dominant midfield display, helping the visitors to a whopping 64.5 percent of the possession. He took 95 touches - only teammate Dayo Upamecano took more - and contributed a game-high three key passes. 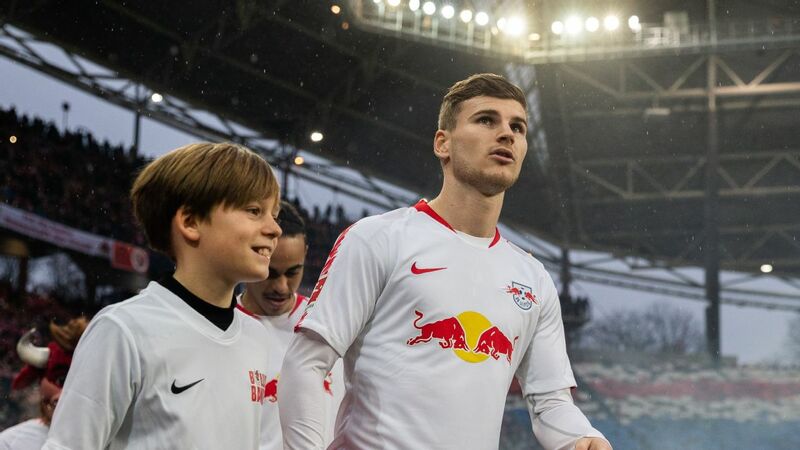 Keita was also the game's joint most effective tackler - winning six tackles - and made two interceptions and tested Ralf Fahrmann with a shot on target. 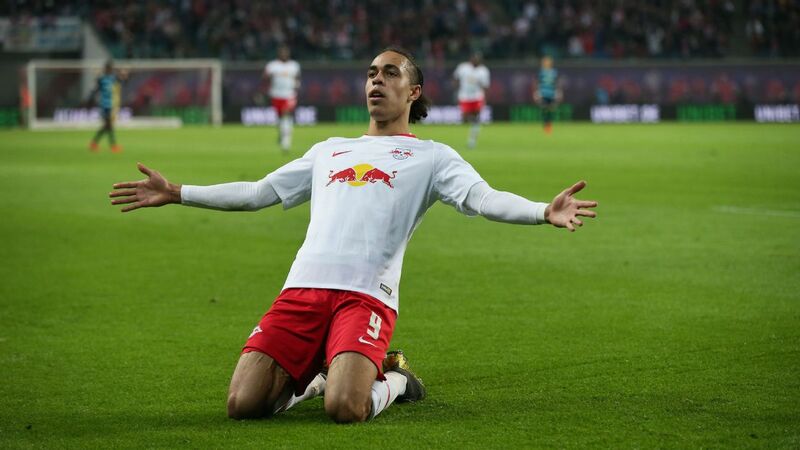 After playing an influential role last season as Leipzig secured unexpected Champions League qualification, he's been linked with a move to Liverpool throughout the summer. 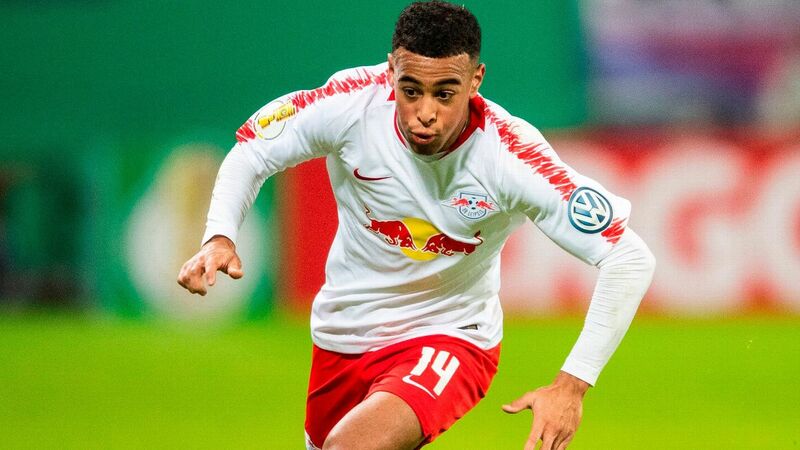 As things stand, however, he remains a Leipzig player after the club rejected a reported €83 million approach from the Reds earlier this window.